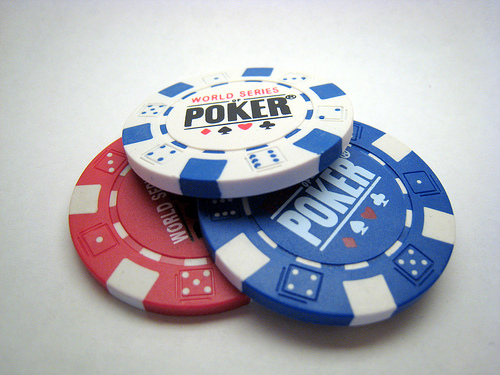 The Progeria Research Foundation will host their 5th annual Poker for Progeria Event this Saturday, March 27, 2010. The evening will include a silent auction, refreshments, raffles and more. Find a map below with directions to the Azorean Brotherhood Hall located at 20 Howley Street in Peabody, MA. Tickets are $100 to play poker for 4 thousand chips, $100 to sponsor a table, or $25 to enjoy the evening and support the cause. The first place prize will be approximately 3 thousand dollars if there are 120 players, in addition to five cash card prizes. Blackjack tables will be available for those not playing poker who wish to gamble for fun. The evening begins with registration at 6 pm, and the games start at 7.